Who's to Blame for College Admissions Misses? Yesterday was the deadline for most high school seniors to make their final college choice. It shouldn't be as stressful as many people make it out to be. Part of the reason can be explained here. 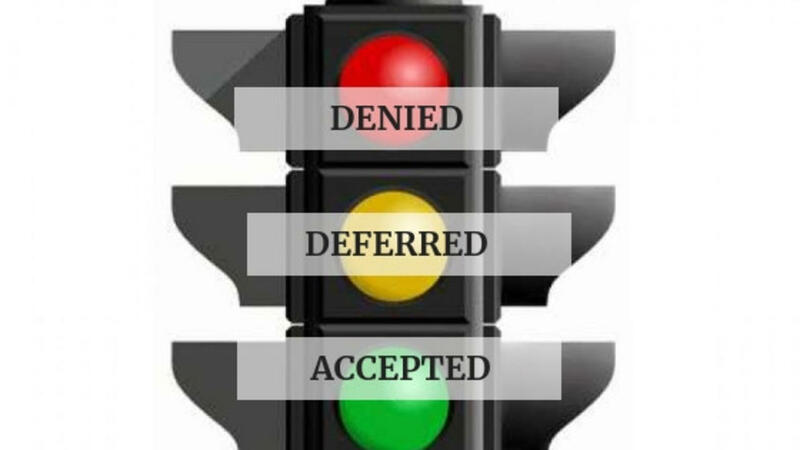 In this blog post, a mom wonders why so many highly-qualified students aren't getting into their dream colleges and what effect it will have on their psyches. 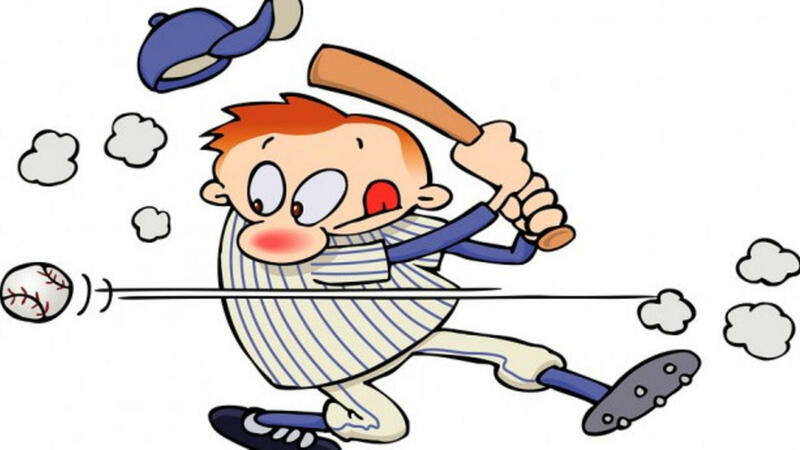 Just because your child's stat line reads: 1480 SAT, 4.3 GPA, varsity soccer team, student government, black belt, and quarterly soup kitchen volunteer doesn't mean they'll get into a highly-selective college. It just doesn't. Not even close. 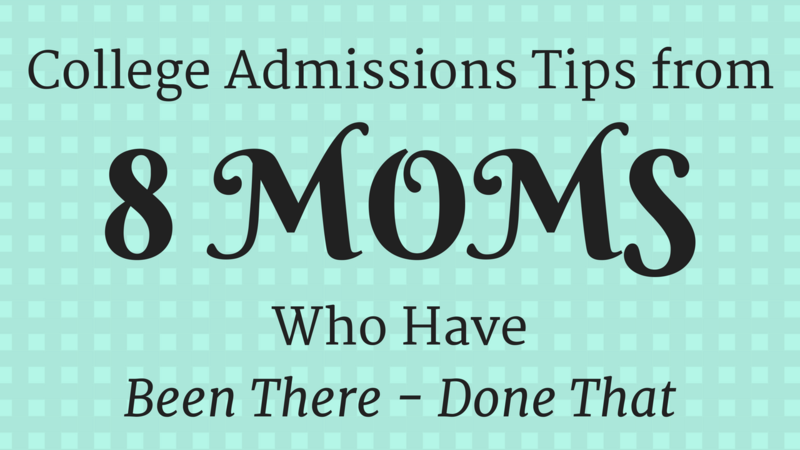 I recently attended a Workshop with eight parents (in this case, moms) who shared their best advice on how to handle the college admissions process. 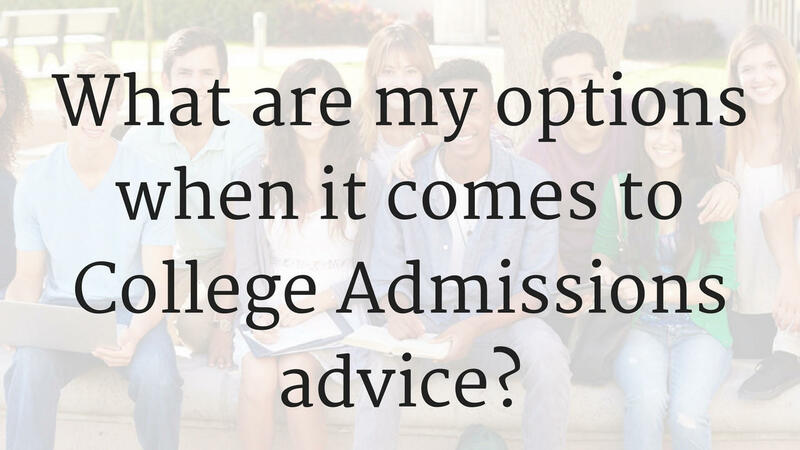 They all had recent experience helping their children get accepted to Drexel University, UC Berkeley, Syracuse University, Georgetown University, University of Pennsylvania, Mesa Community College and others. WAS A PRIVATE COLLEGE COUNSELOR WORTH IT? Don't wait until junior or senior year! Due to popular demand, I have posted this webinar as a blog post (with video) for those who missed it the first time around. In this training, I walk you through a strategy to build (or refine) your child's college list. 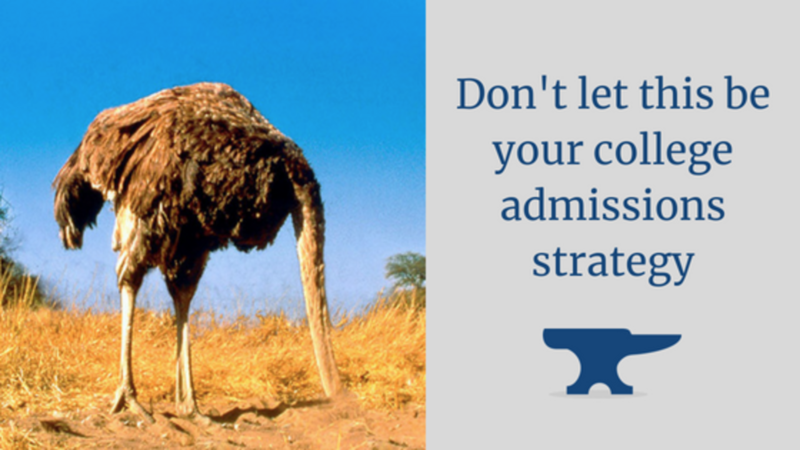 Many times, this is one of the biggest challenges during the college admissions process. 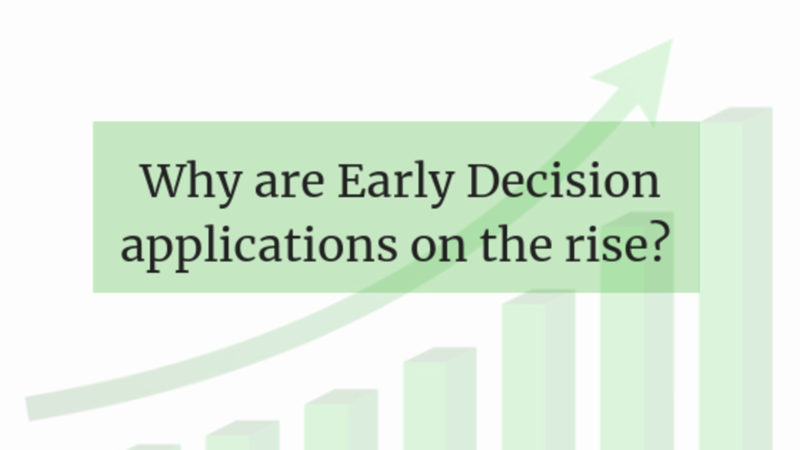 In a follow-on webinar, I'd like to address what comes next in the process. Namely, making sure that your list is "balanced" and that you can afford the colleges on the list. This is no small chore, either. Please provide feedback or comments below with your experience with this process.